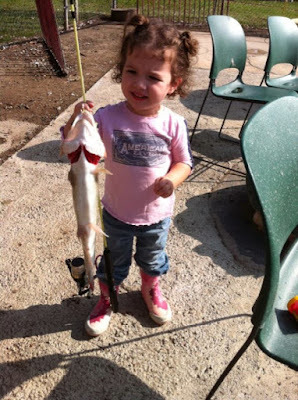 This is my daughter catching her first fish at 2 years old! Since then, she has become quite the fisher-girl just like her brother. 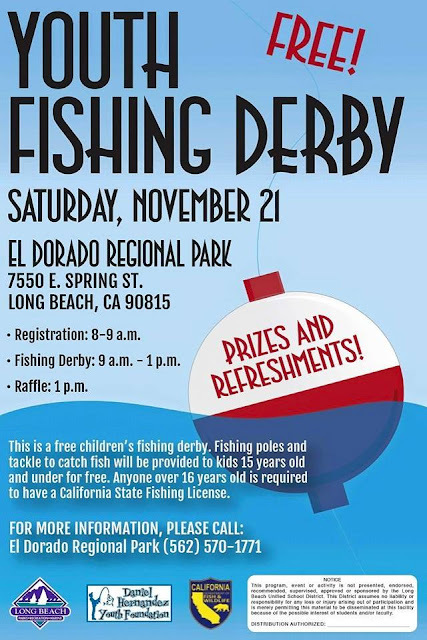 I would love to invite you to share this unforgettable moment with your own children at this weekend's FREE Kids Fishing Derby at El Dorado Park in Long Beach. My children have attended many of these fun derbies and have won many prizes at the raffle that accompanies fishing. Don't have fishing gear? Don't know how to fish? Don't like worms and bait? Don't worry! You can borrow a fishing rod and ask one of the great volunteers to assist your children in creating these memories. 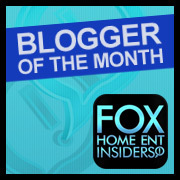 Who knows, maybe you might like to try it too! All participants(children) will be provided with a free lunch. A free Youth Fishing Derby will be held at El Dorado Regional Park, 7550 E. Spring Street on November 21 from 8 a.m. to 1 p.m. Loaner fishing poles and tackle to catch fish will be provided to youth ages 15 years and younger. Fishing licenses required for ages 16 and older. Call (562) 570-1771 for more information.